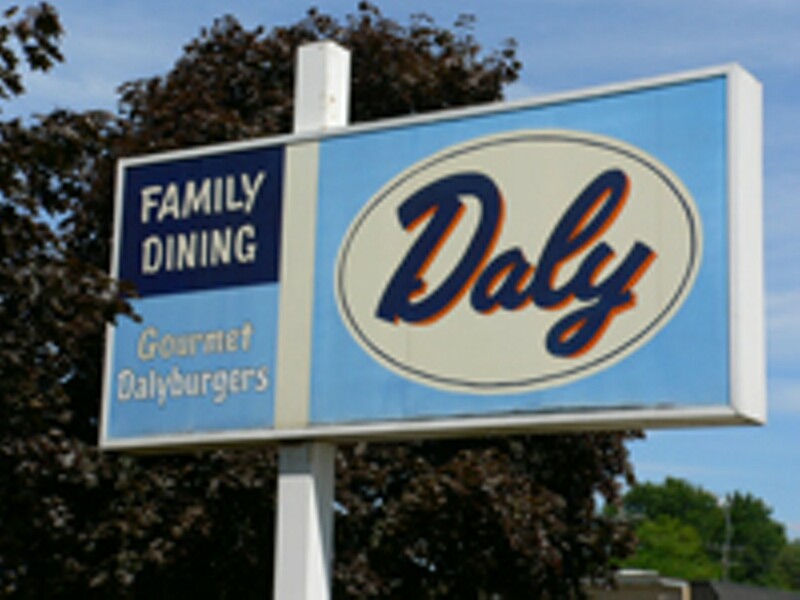 A Livonia staple since the 60's. 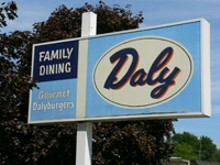 enjoy our soup of the day and daly-maid chili with your all-you-can-eat-salad. $7.29 children 10 years old and younger, $5.49, includes small shake, soft drink or milk.